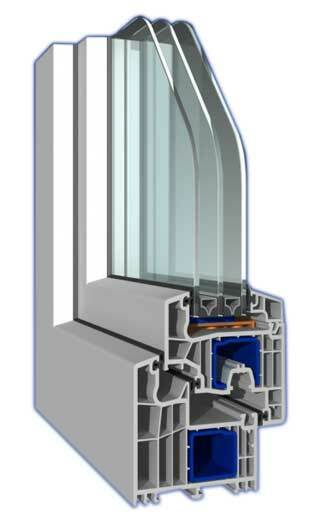 The PVC window system Stream Line is 5-chambered with a width of 76 mm with the possibility of placing a glass plate up to 48 mm. 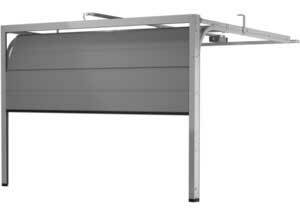 It provides high functionality and exceptional quality. 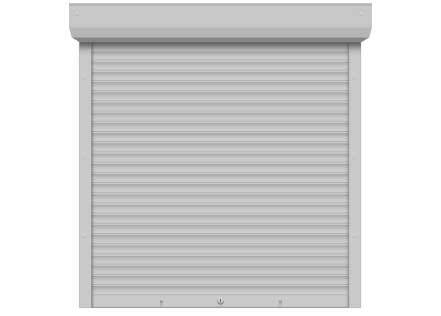 Resistant to aggressive weather with a unique coating that offers gloss and whiteness, and also prevents sticking of dirt thus facilitating cleaning and maintenance. 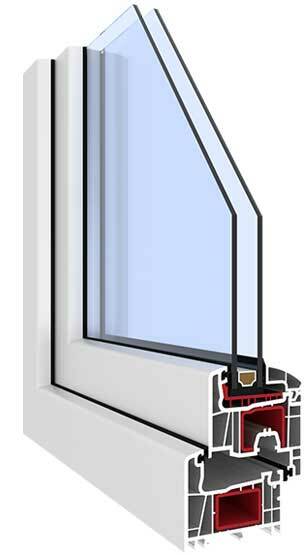 PVC window system BluEvolution is 6-chambered with a width of 92 mm with the possibility of placing the glass plate up to 54 mm. Excellent thermal protection and brilliant gloss. Its exclusive design width of 92 mm helps to achieve the highest levels of noise and heat insulation, which makes it suitable for incorporation into passive and low-energy houses. 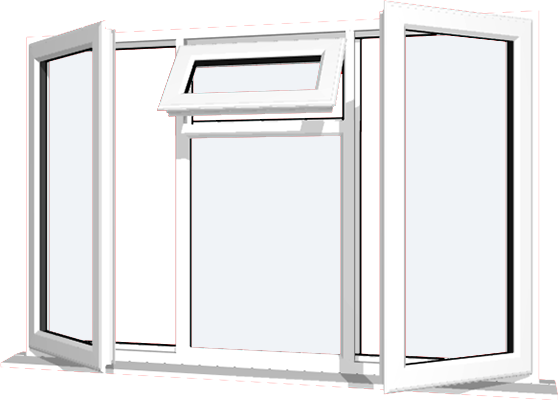 Except in white, the windows can be in rich colour range.